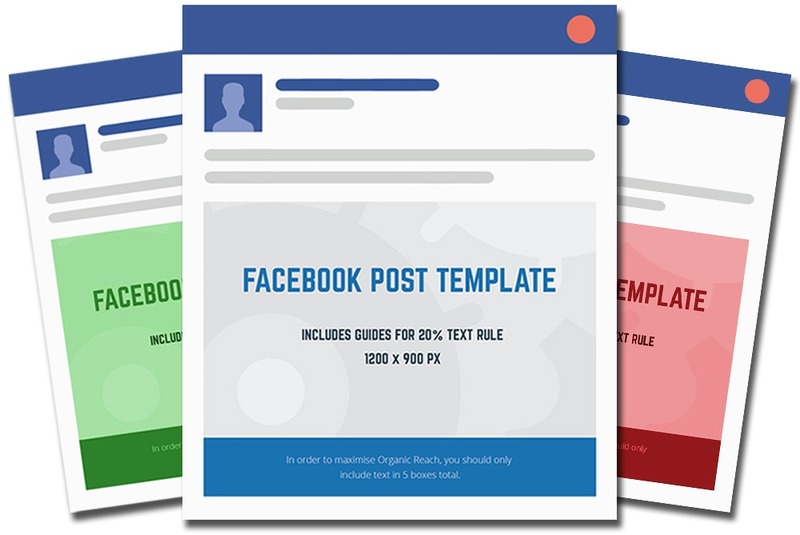 Download my free Facebook Post Template and use it to create perfectly sized Facebook Posts! 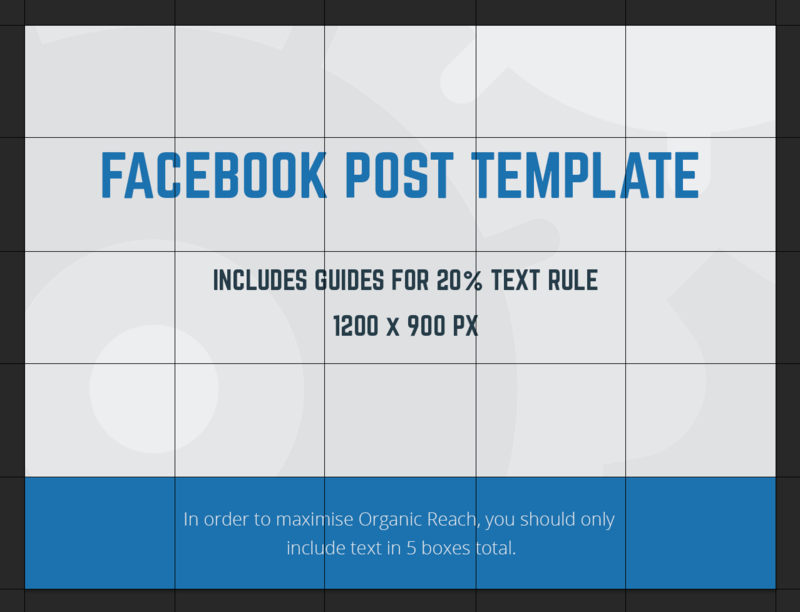 This Facebook Post Template will maximise the total amount of space your posts take up in Facebook’s desktop and mobile News Feeds. Simply fill in the form below with your first name and email address to get instant access. What’s Included Inside The Facebook Post Template? A canvas measuring 1200 pixel by 900 pixels which is the official, up to date Facebook Page Post Engagement / News Feed Ad Template size. Pre-installed Photoshop guides to help you ensure your post doesn’t include more than 20% text. Click here to learn more about Facebook’s 20% text rule. 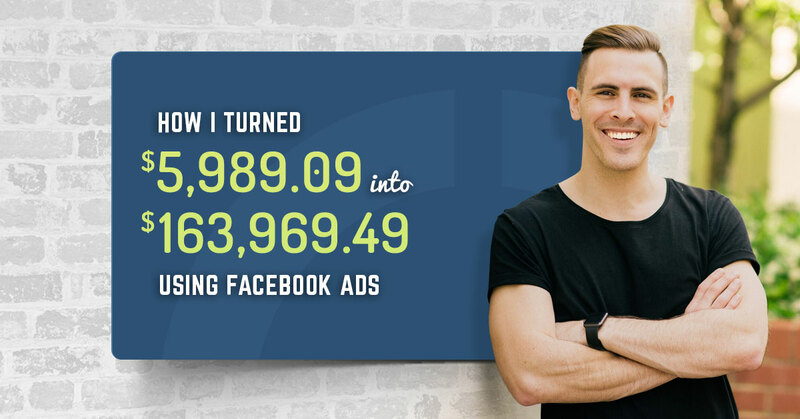 How Can I Download This Free Facebook Post Template? To download my free Facebook Post Template. please fill in your first name and email address below and you’ll be given instant access. 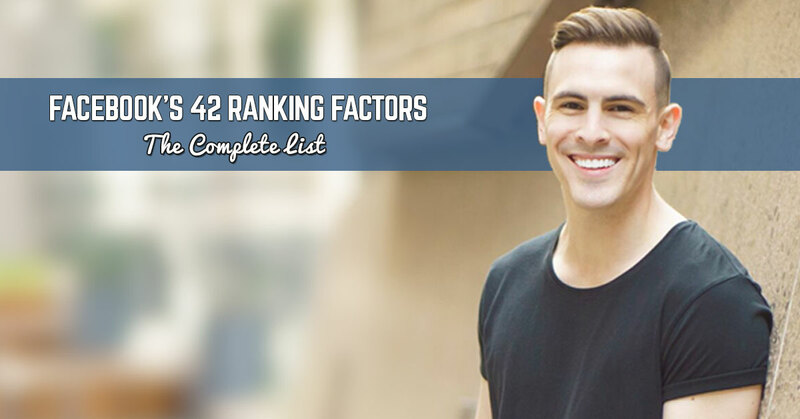 Publishing posts which maximise your News Feed real estate can help you beat the Facebook EdgeRank Algorithm? This will help you to reach more of the people that like your Facebook Page for free. 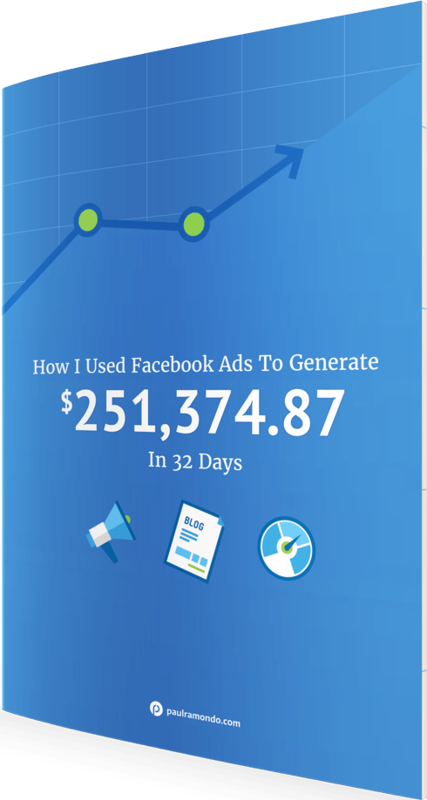 Using tools like this Facebook Post Template can help your increase the Relevance Score of your Facebook Ads? 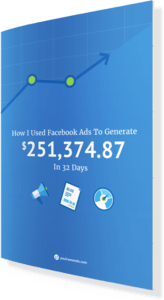 This can lead to decreased overall costs and increased total reach of your Facebook Ad Campaigns. Please note that this template has been compressed and requires an unzip program to open. Simply fill in the form below to be taken to the download page.